QUALCOMM is one of the best processor developer for smartphone. 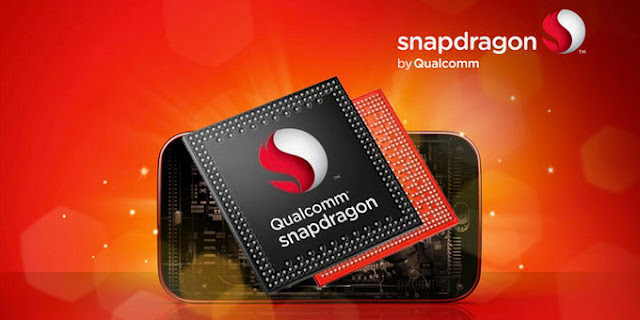 Specially in android smartphones everyone prefers to have smartphone with QUALCOMM snapdragon processor. Here QUALCOMM has launched its most powerful processor “Snapdragon 820”. This processor comes with better task management and improved battery life. Snapdragon 820 comes with a package of X12 LTE Modem. This processor provides you 600 Mbps downloading speed and upto 150 Mbps uploading speed. Hence it helps you to surf and download at faster rate. This modem is helpful in countries like UK but not in India, because speed is also depends upon service provides. This processor comes with 4K (2160 pixel) display support. Some processors are also available with 4K video support but Qualcomm has improved the clarity and reduced the lag in system with this processor. Snapdragon 820 will allow you to record 3D sound effects and you can directly record audio by removing background noise. It has also booted up the 3D audio listening on Headphone and earpiece. Snapdragon 820 comes with enhanced imaging effects. Now you can click your pics with more sharpness and clarity. It introduces Heterogeneous signal processing which clicks multiple images which gives more natural look. It has also improved low light photography. Battery is one of the major issue in most of the smartphone hence it gives you improved battery life for single charge. Snapdragon 810 had some problems like overheating, battery draining, crash etc. but Qualcomm has claimed that these all problem are now solved with 820. This processor will automatically detect the malware in apps before they infect your smartphone, which helps to secure your data. You have to activate smart protect in your smartphone and it will uninstall the infected app automatically.